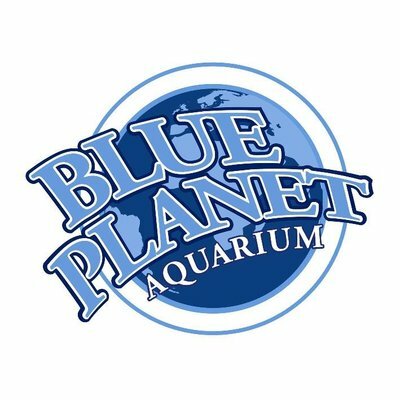 We are pleased to announce that Blue Planet Aquarium, Chester, has received great feedback from one of our cardholders and has now joined our growing list of ‘Named and Famed’ venues. At the time of opening 20 years ago, we were the largest aquarium in the country, and till this day, we remain the largest in North West England. We’re also home to over 100 living displays and thousands of marine creatures from around the world, so you’re bound to find something fun for the whole family! 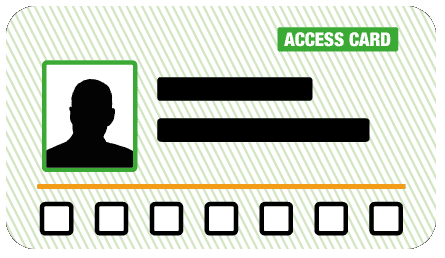 Calling all festival-goers, the Access Card has a New Provider!